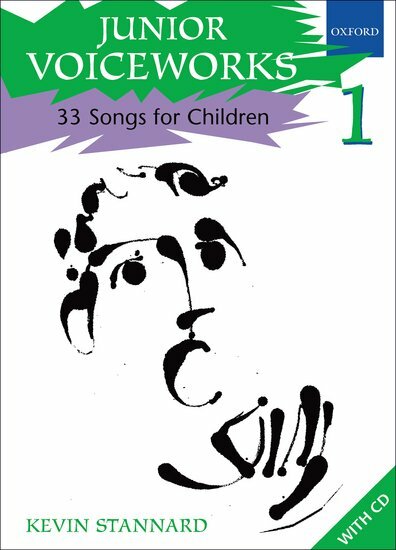 Junior Voiceworks 1 is a wonderful collection of songs for children. Presenting 33 singable songs, from simple unison to 2 and 3 part, this is a fabulous and accessible resource to motivate and energize young singers. With a CD and supporting teaching notes, Junior Voiceworks 1 is a complete handbook for singing for all teachers and choir leaders.